AMI Production is a London based Company focused on creating subversive work, bridging the gap between multimedia artists, filmmakers and content creators, with a commitment to support artistic projects with innovation at their core. AMI is invested in the development of underrepresented perspectives, bringing them to wider audiences through curated events and partnerships. Rienkje started her professional career as a broadcast journalist at the BBC in 2006, moving on to produce news and current affairs programmes for TV and Radio. She has also worked as a production journalist for ITN and voice artist for Euronews. Rienkje is a graduate of the National Film and Television School (NFTS). While a student she was one of the three Prince William scholars supported by BAFTA and Warner Bros. and became part of Warner Bros. Creative Talent. She’s produced a number of short films, including The Agreement, Esta Vida and animation Banaroo, which have all been screened at a number of notable film festivals including Sheffield Doc Fest, Aesthetica Short Film and the Cork Film Festival. In August 2016 she was awarded the BFI Vision Award. She is currently developing A Man Died by Biyi Bandele. Shola’s debut Feature is a multimedia Film called A Moving Image. It had its World Premiere at The LA Film Festival 2016 in competition for the World Fiction prize and received The Special Recognition Award at The Blackstar Film Festival in Philadelphia. 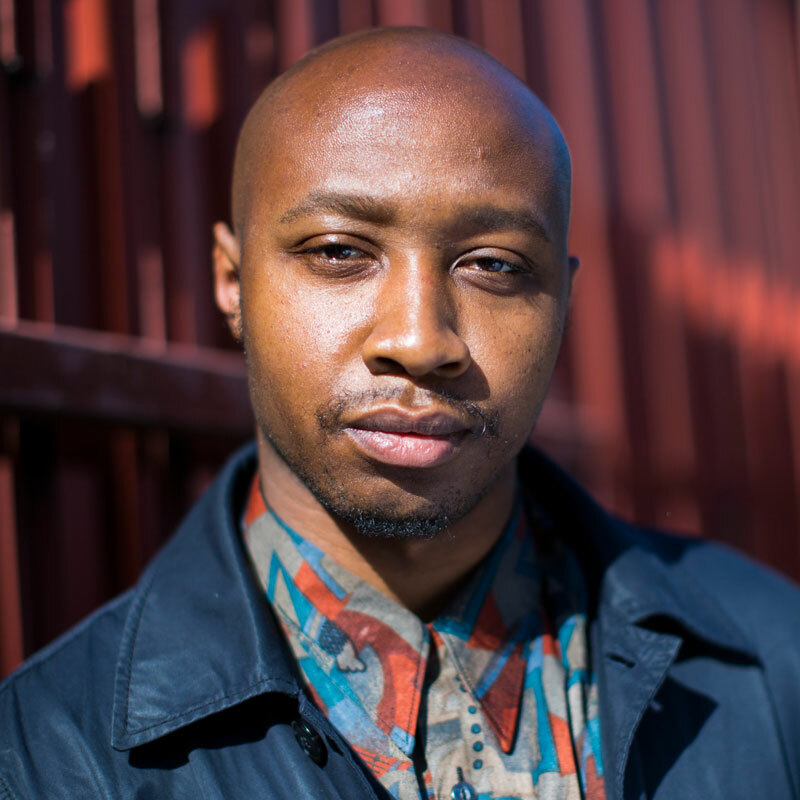 Shola was recently commissioned by The British Council to direct a reinterpretation of Othello written by visual artist Phoebe Boswell as part of “Shakespeare Lives”. ©2016 AMI Production. All Rights Reserved.